"I wanted to clarify my comments on 'thugs,'" tweeted Rawlings Blake. "When you speak out of frustration and anger, one can say things in a way that you don't mean." 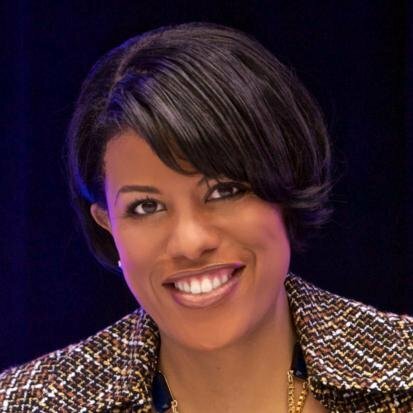 Mayor of Baltimore, Stephanie Rawlings-Blake, took a step back from her comments on Monday, where she referred to rioters in her city as “thugs,” by issuing a statement on Twitter. I wanted to clarify my comments on “thugs.” When you speak out of frustration and anger, one can say things in a way that you don’t mean. Watch Rawlings-Blake’s original comments on Monday, courtesy of USA Today.